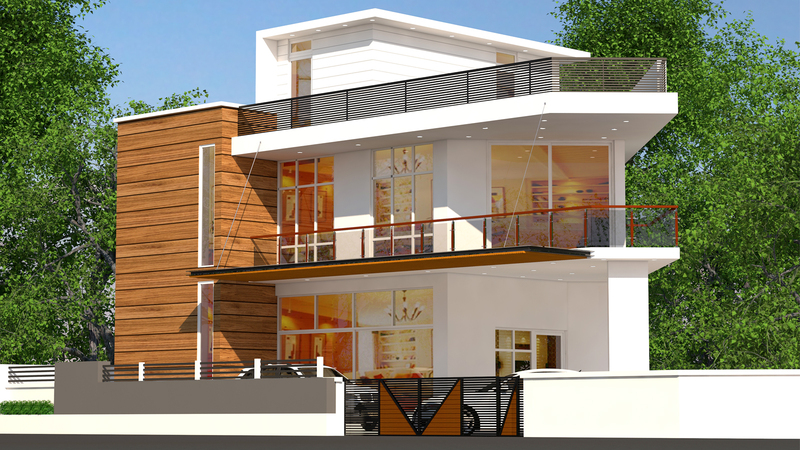 A specially designed conteprorary style spacious and energy flowing luxury villa. 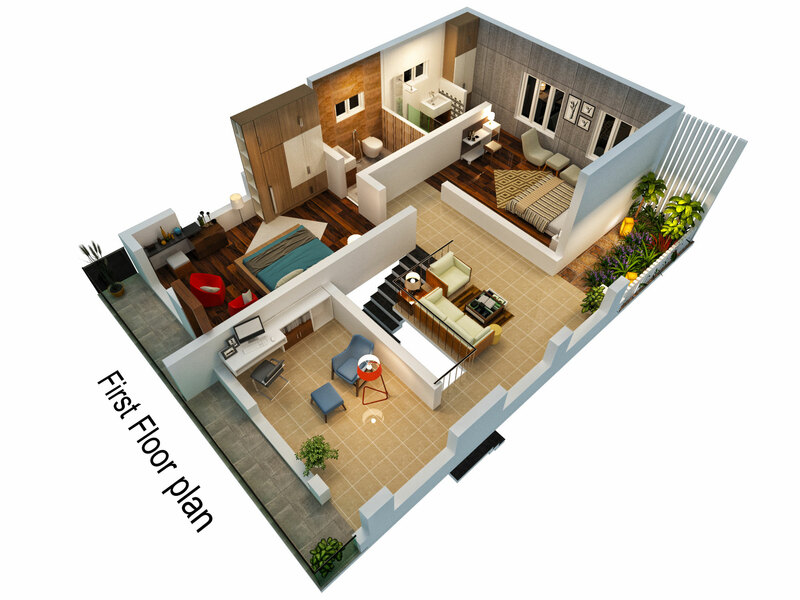 Preplanned interiors are another speciality. Our expert designers intellignetly designed interiors as part of the project and while completing the project a lot of space will be brilliantly arranged and designed for your comfort and luxury. A long and spacious balcony, a special living space on first floor and an attik area on top are higlights. 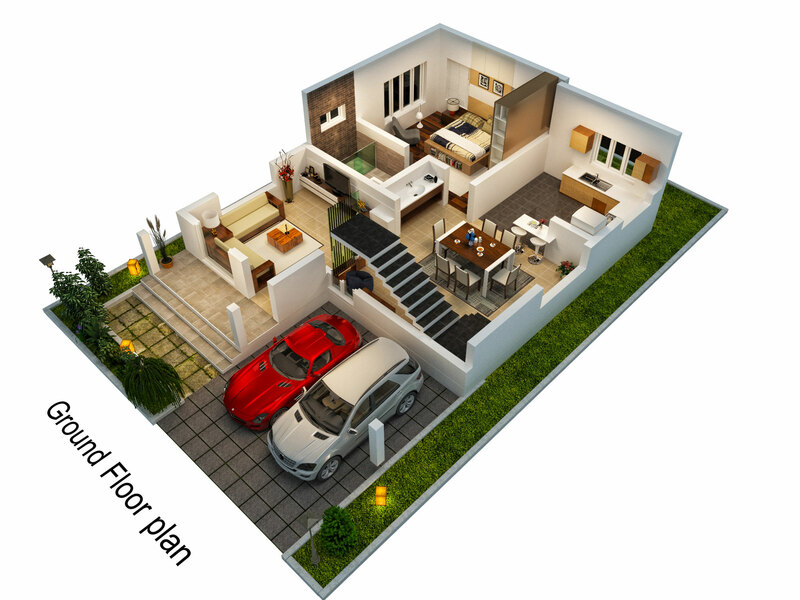 2 cars can be parked comfortably and a small landscaped garden also will be on the gorund. The design securing a special living space on first floor for your privcy while the ground floor living is occupied by guests or visitors. Open kitchen and dining area is designed in a special way to complement the overall luxury and comfort of the villa. 2640 Sqft 3 Bed luxury villa in 5 cents land with lot of utility area. beautifully designed long green balcony. Attic area on top. 2 big cars can be parked. Designed for great energy atmosphere inside. 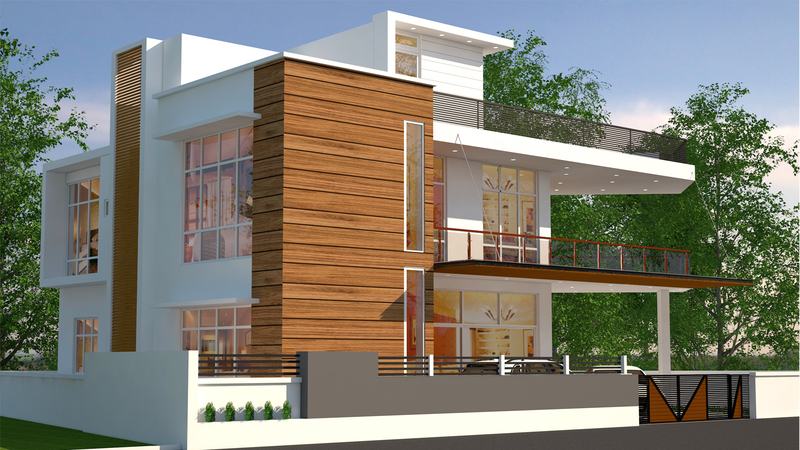 Ideally located behind panchayath bus stand chottanikkara, ernakulam.